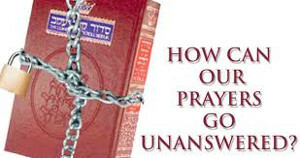 CONTINUE READING: How Can Our Prayers Go Unanswered? God hears all prayers and as said in your post, he answers according to his will. God already knows what we need and want. When we are obedient and believe then it shall be. Thanks for sharing Bill and Teddy this blog post today.